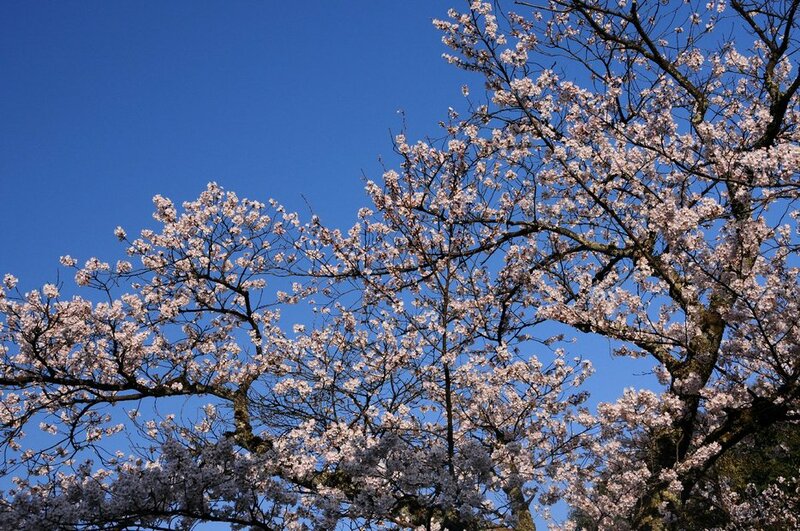 The cherry blossoms are nearly in full bloom. : cheers mate! 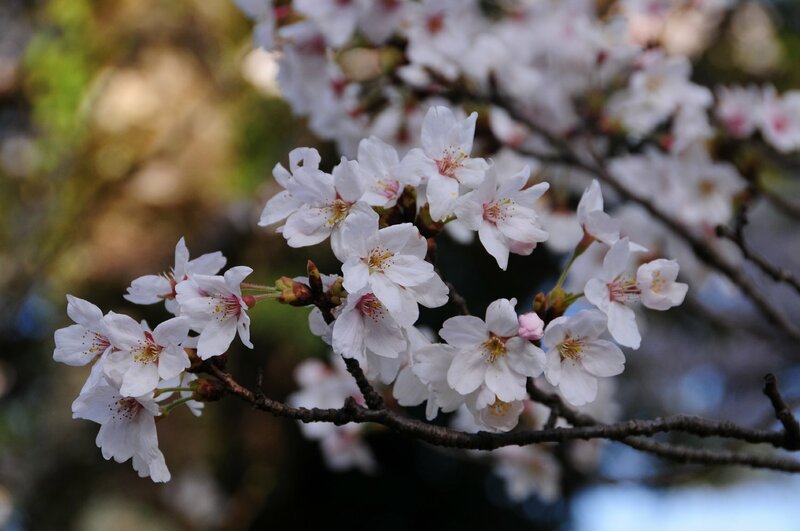 The cherry blossoms are nearly in full bloom. 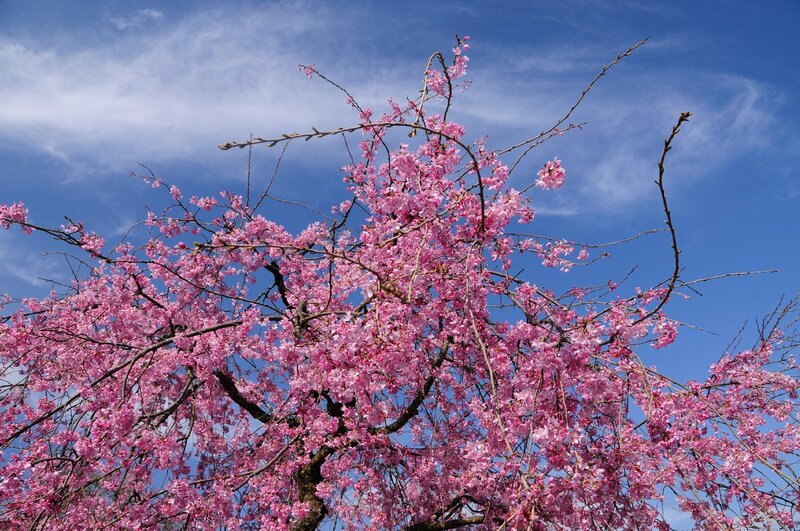 The life of a cherry blossom is very short. 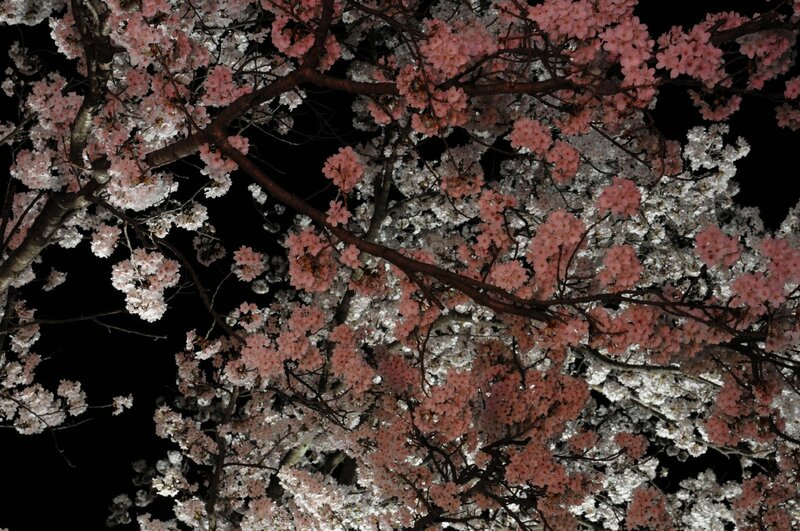 Night viewing of illuminated cherry trees.